EU governments agreed on Tuesday (26 June) to delay a decision to start accession talks with Macedonia and Albania until next year, if the two Balkan countries carried out more reforms. EU affairs ministers were entangled in a bitter debate over opening negotiations as France and the Netherlands, joined by Denmark, continued to oppose giving the green light to the two countries and sought further steps in tackling corruption and organised crime. 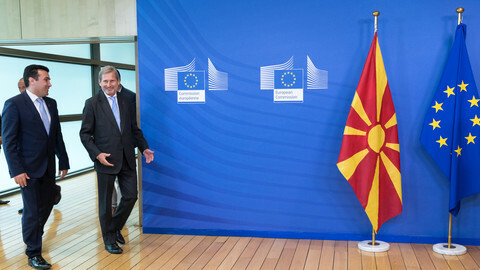 The deadlock came after Macedonia and Greece resolved a decades-old dispute over the former's name , which had blocked Skopje's EU membership process. 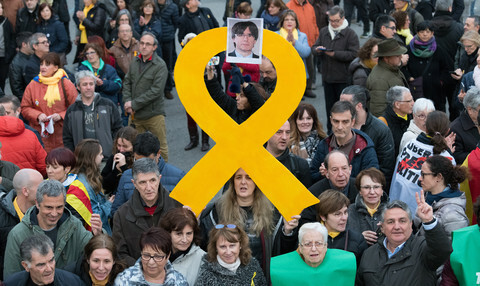 It also raises questions about the EU's efforts to re-engage with the region where the influence of Russia and Turkey has grown over the years. After 10 hours of debate on Tuesday, EU ministers agreed to "set out the path towards accession negotiations in June 2019", for Macedonia and Albania, according to the formal conclusions. "It was a very difficult birth," Germany's EU state minister Michael Roth said, after having earlier urged France and the Netherlands to support starting talks. 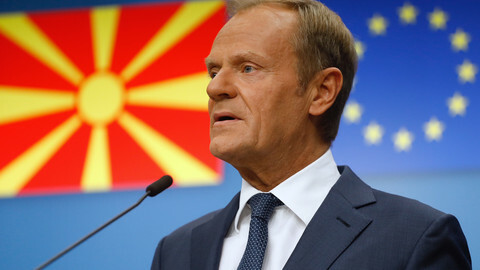 EU countries supporting entering into talks argued that, after Macedonia and Greece reached an agreement on the name issue, the bloc needed to show support. 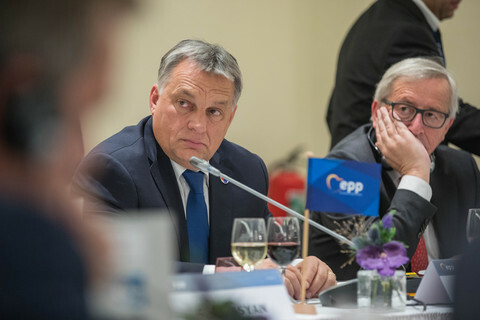 "It was a difficult meeting," Hungary's EU minister Szabolcs Takacs said, warning that not agreeing to a date would have sent a grave message to the region. He said that denying a positive message after the name deal would have told Balkan countries that the EU did not reward taking political risks to reach difficult agreements. "We could not leave without agreeing to the conclusions," he added. France's president Emmanuel Macron has argued that the EU must reform itself first before accepting new members, but he is also keen to avoid the issue of enlargement playing a role in next year's European elections. The Dutch foreign minister insisted more progress was needed on tackling corruption and organised crime and upholding the rule of law. "We want to make a new judgment based on a [European] Commission report in 2019," Stef Blok told reporters after the meeting. He added that both countries had to show "a track record both in improving the rule of law and fighting organised crime". "We'll look carefully at next year commission report [on enlargement progress] to judge whether we see this progress," he said. Macedonia's deputy prime minister for the EU, Bujar Osmani welcomed the announcement on Twitter despite the delay. "We never said it would be easy, never said it would be promptly, but we are coming home with a date! June is just a year away, and we are motivated to get prepared for the opening of the negotiations," he said. 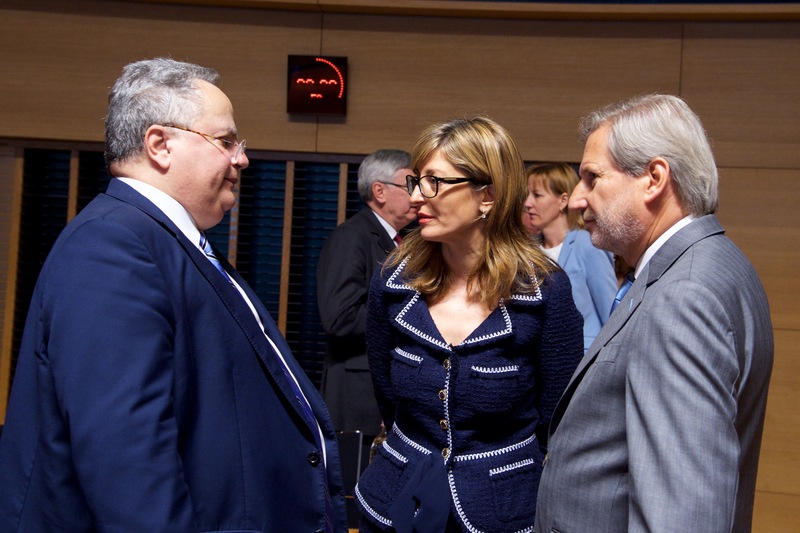 During the discussions, the Greek minister, Nikolaos Kotzias, made an emotional plea. According to an EU source, he argued that the EU needed to move forward with accession to prevent the Balkans from falling back on progress already achieved. "It's a bloody fight," another EU source said, describing the mood at the fraught meeting. Bulgaria's foreign minister Ekaterina Zaharieva, whose country ends its EU presidency this month, said it was not easy to reach an agreement. "But it is a good decision because it gives a clear timeframe to the two countries. And it is better than to have nothing," she said on the 2019 dateline. While the EU seemed to be reluctant to give a positive sign to the Balkans, Nato will likely open its doors to Macedonia anyway. Nato secretary general Jens Stoltenberg said the alliance was likely to approve membership talks with Skopje at a summit in July. 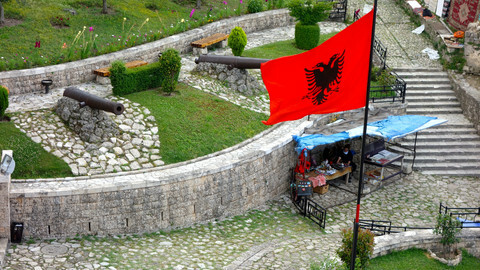 Albania is already a member of Nato. "I expect and I hope that the heads of state and government can agree to start accession talks," Stoltenberg said in Luxembourg. Meanwhile, the Macedonian president, Gjorge Ivanov, refused to sign off the agreement to change the country's name to North Macedonia. Ivanov's office argued in a statement that the agreement was unconstitutional. Macedonian lawmakers voted 69-0 to ratify the agreement. The opposition nationalist, centre-right VMRO-DPMNE party boycotted the vote. Ivanov is an ally of the party. If parliament approves the name change in another session again, Ivanov cannot block the decision for the second time. Greece and Macedonia will both hold a referendum on the name issue in autumn. Macedonia's pro-EU prime minister Zoran Zaev said he would resign if the agreement failed to get support in the referendum. 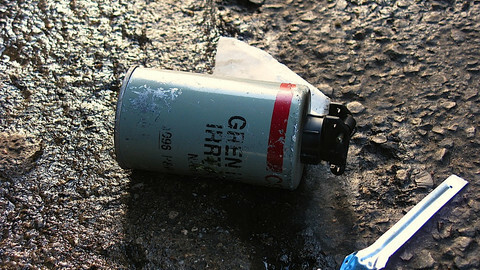 "Macedonia has no plan B," he told broadcaster 1TV.